One of my favorite design tools is wallpaper. I know, I know... not everyone is a fan. But have you seen all the beautiful options lately?! 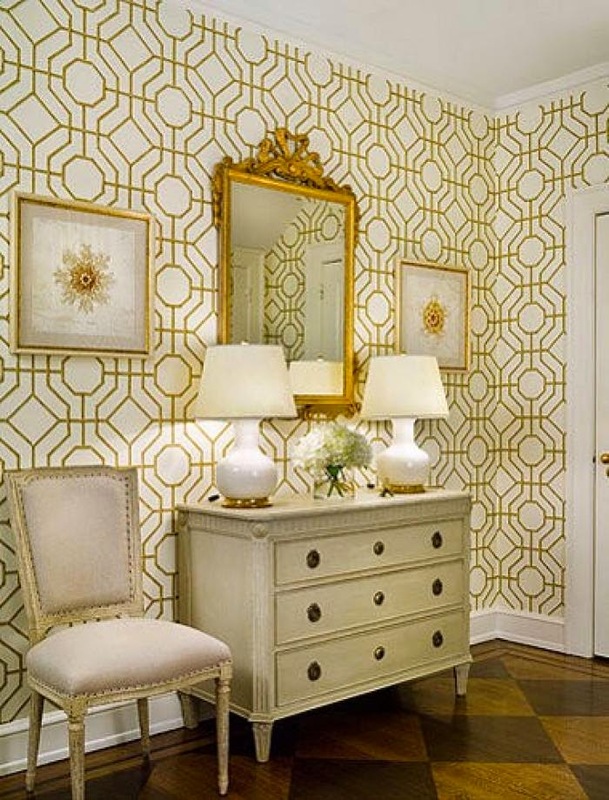 Wallpaper can make a major and stylish impact in any space. It doesn't need to be overly patterned either. Textured papers, like sisal or grasscloth, are great options if you want to keep things "neutral" but infuse some texture. They also add depth and dimension. A major benefit to wallpaper is that your kids can touch the walls or rub against them without leaving any scuff marks! 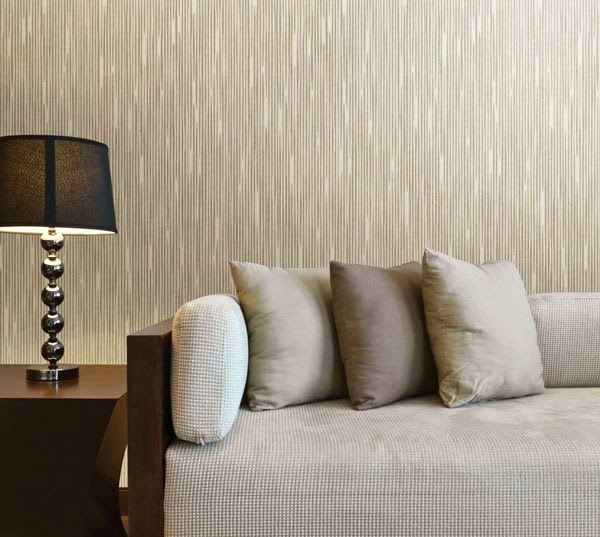 If you want to add a little architectural interest to plain walls without the labor and cost of applying wood paneling, try bead board wallpaper. Bead board wallpaper can also be painted. 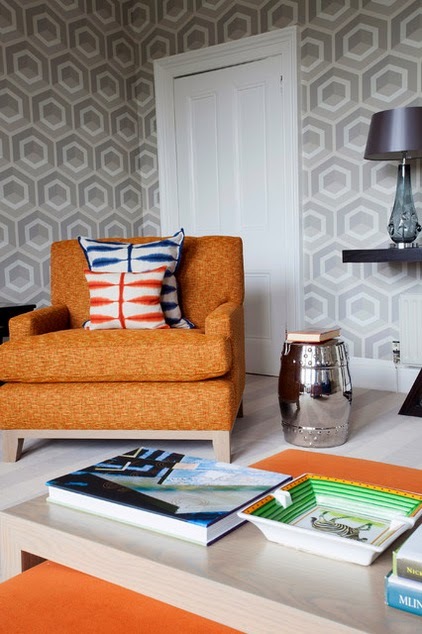 Removable wallpaper is a perfect option for the wallpaper-phoebic... or for the finicky types like myself who often changes things up! To catch up on my first tip for designing with kids in mind, click here.